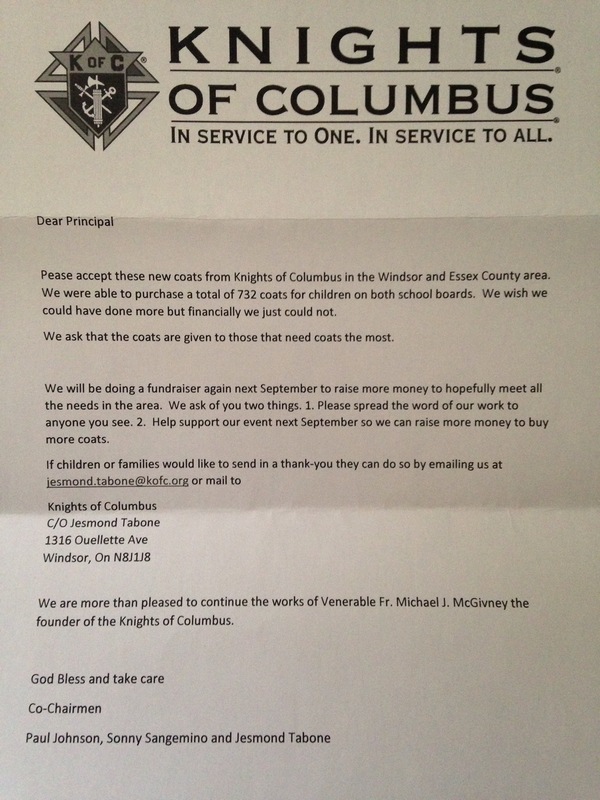 Comments Off on Thanks Coats For Kids! Watch live as our Eastwood Duck broods over her eggs in an effort to hatch brand new ducklings! 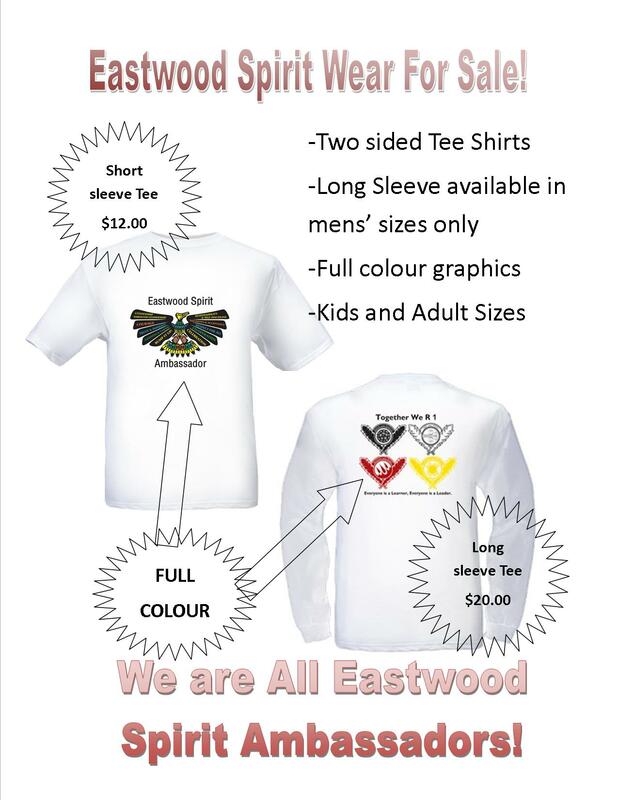 Dear Parents of Eastwood Eagle Flyers! Mr. Cowper and Miss Silvestri are excited to welcome all interested students to the Running club at Eastwood School. District (GECDSB Meet)- Thursday, October 17th 2013. 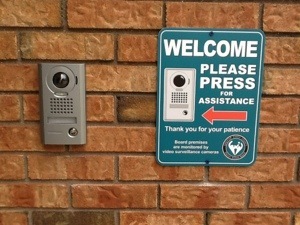 Please enjoy an introductory YouTube video about our new Safe Welcome procedure at Eastwood this fall. 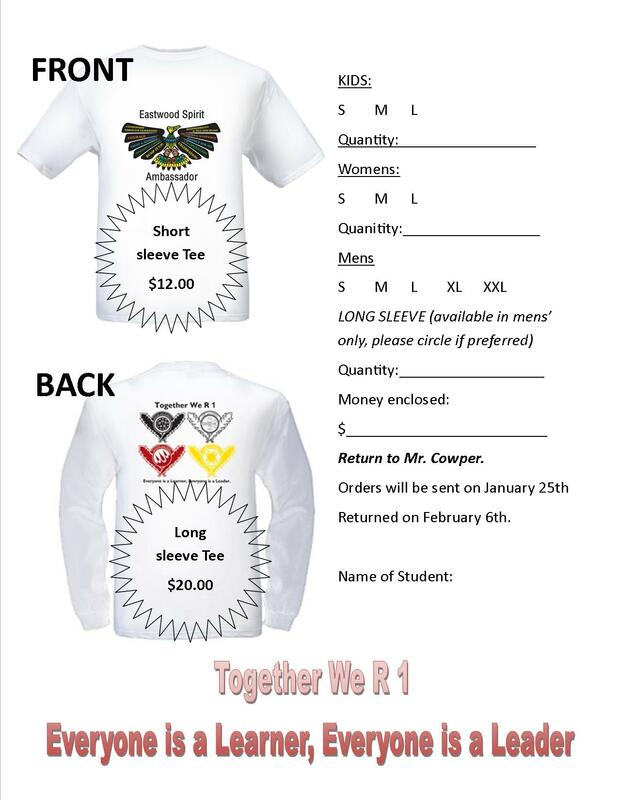 Posted on January 17, 2013 | Comments Off on Eastwood Spirit Wear is Available! Let’s Talk on Cogeco 11 with Cas McGeown films at Eastwood! What an exciting opportunity our students have been granted to get involved in a television media event! We have an incredible opportunity to showcase the students from Eastwood and Davis in the public forum on Cogeco 11, Let’s Talk! For an example of what this show looks like please try this link to the show’s web page. Cas McGeown the host of Let’s Talk, a local Cogeco talk show, has contacted me to book a recording at Eastwood. I jumped at the chance to have our students exercise critical thinking and speaking around topics that are current and important to them. Two topics will be discussed during this forum. The first episode filmed will be on Obesity and Health issues in youth and the second will be on The Power of Reading and how Technology has Changed Learning. Mr. McGeown will come to our school 3 times prior to taping to help prepare our students. The date of December 12th has been selected as the day for filming to occur at Eastwood School. We are inviting 12 students from Davis to join us for the Let’s Talk as they are working hard to improve literacy and critical thinking as well. They were this year’s recipients of the Indigo Love of Reading Grant for $90,000.00. On the day of taping two separate shows will be filmed with future air dates not yet determined. I have finalized our expert panel for the event that will be filmed in the Eagles’ Nest of Eastwood School! Our guests are: Sharon Seslija-Health and Physical Education consultant GECDSB, Dr. Clara Howitt-Superintendent of Education GECDSB, Allen Affleck-teacher GECDSB and Principal of Physical Education Instruction,University of Windsor and Dr. Alistar McLeod, famed Canadian Fiction Writer! If you are a student and wish to be considered for the expert panel on one of the two shows please respond to this blog post in the form of persuasive letter to Mr. Cowper and Mr. Dubeau by Thursday, December 6th! We are excited to read your letters!